In 2009, the Agency removed Mental Retardation from their name in accordance with a new state law. Legislators and advocates pushed to have the term removed, as the term took on an offensive connotation over the years. Self-advocates and supporters explained that the language needed to evolve to relect a more person-first language. 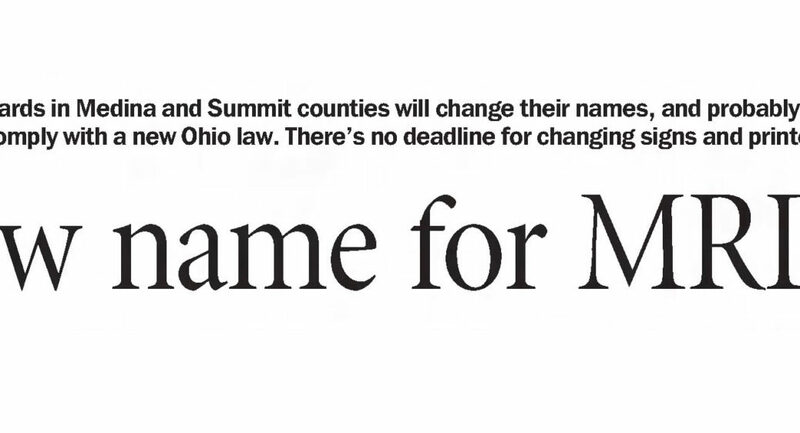 “…I do think that working together, we can come up with a name for the department that is in fact more respectful and does not cause people to feel maybe embarrassed or maybe feel as if they’re a lesser person simply because they have a disability,” said then, Ohio Gov. Ted Strickland.